Quality Wood Products. Outstanding performance for demanding applications. Buildpro manufactures and sources a broad range of wood products for international and domestic markets. 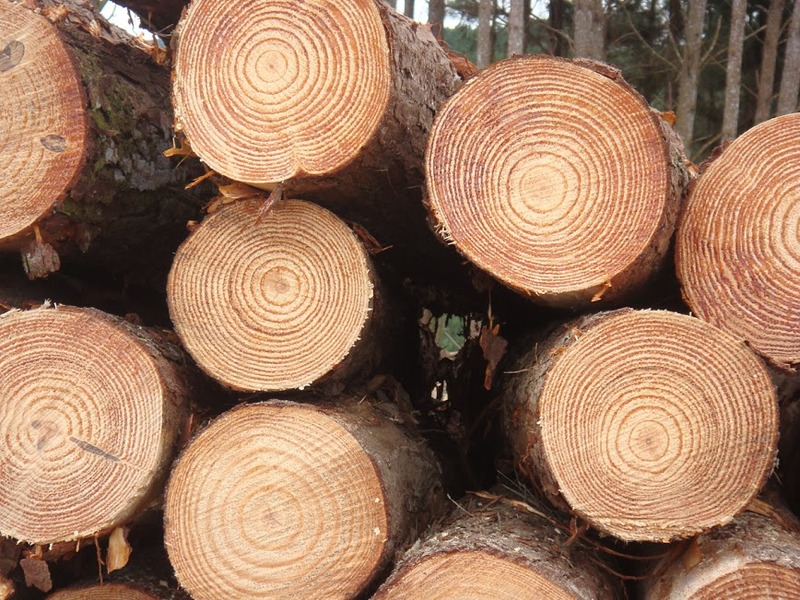 Buildpro has over four generations of experience in various timber species, manufacturing, sawmilling and sales and marketing. Buildpro specialises in tailor made wood product solutions that create premium value for our partners. 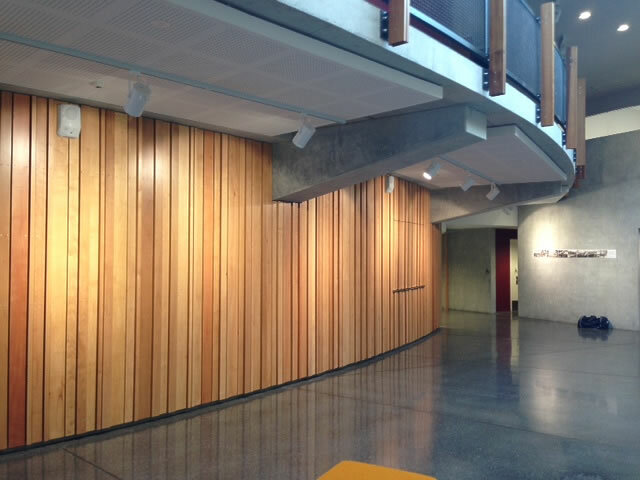 Buildpro is a major supplier of New Zealand radiata pine lumber, MDF panels and plywood. We supply markets around the world in the industrial, manufacturing and retail/trade sectors. With over forty years of combined experience we ensure a total solution to your sourcing requirements. Give your wood products business the competitive edge by discussing your needs with Buildpro. Garapa, Vitex, Merbau, Okoume, Keruing, Eucalyptus, NZ Red and Silver Beech, Rimu, Alder, Maple, Ash, Oak and may other species available on request. 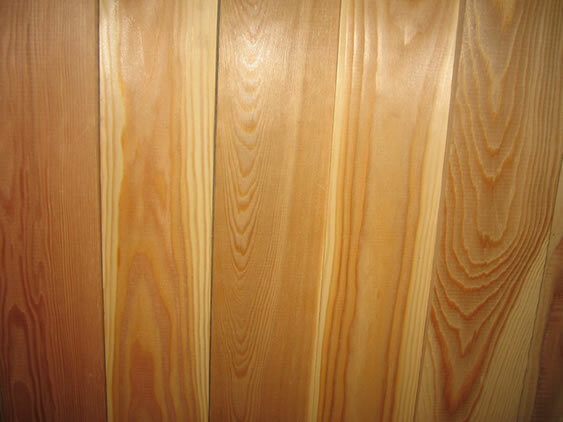 Baltic Pine, Southern Yellow Pine, Taeda Pine, Macrocarpa, Western Red (Canadian) Cedar. 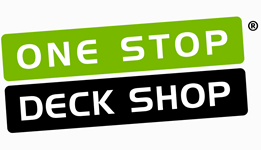 We also operate a retail warehouse and timber yard specialising in the supply of plywood, timber decking, landscape and outdoor timber for the NZ domestic DIY and Trade markets. Honesty and Integrity, Passion for Wood, Knowledgeable, Responsible and Professionalism.